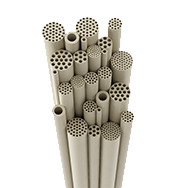 Likuid manufactures multitubular inorganic membranes for a wide range of applications. 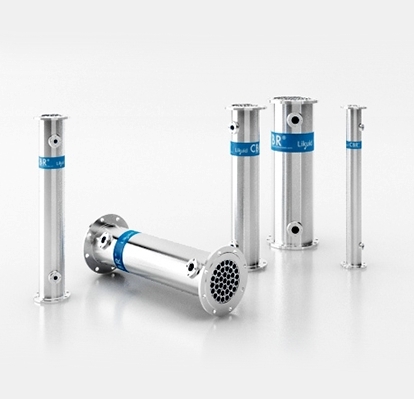 These membranes are inert to solvents, oxidizers, chlorine, peroxide and other chemicals and they have a big mechanical and chemical resistance. They can be used used in up 100 ºC ith a long average life and optimal performance. 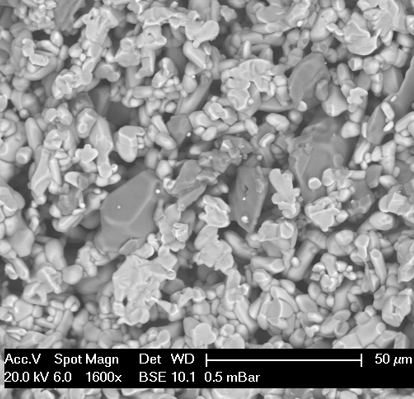 Alumina based membranes are highly cost-effective, with an excellent mechanical (bursting pressure>100 bar) and thermal stability and very resistant to abrasion. Water&wastewater and oil&gas are typical markets with big flows and lower CAPEX/OPEX requirements. Titania membranes have an excellent chemical stability (pH 0-14) with high resistance even to extreme CIP chemical cleaning conditions in combination with high temperature. 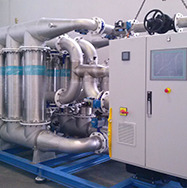 Typical applications are in F&B and Industrial Processes requiring inert membranes operated under demanding conditions. 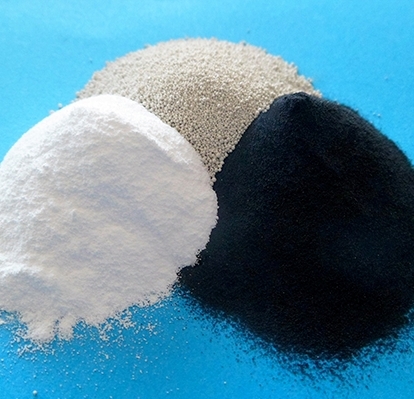 Based on customer requirements Likuid can manufacture using different inorganic powder materials. The technical ceramics group is continuously working on the improvement and optimization of the final product in a commitment to our customers. 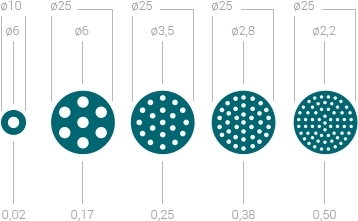 We always try to offer accurate pore size distributions in the range of MICRO-ULTRA and NANO filtration. 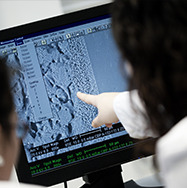 Homogeneous distribution of the active layers and control of the powder sintering characteristics are key factors for success. Likuid standard module is a compact and robust stainless steel case which provides exceptional attributes and guarantees an optimum water tightness and performance using high quality welding procedures according to the most demanding markets.